How hospitable is your city to pets? 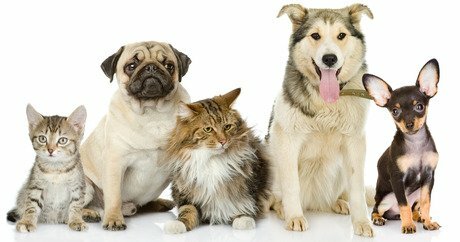 According to WalletHub.com, a social network dedicated to helping people make sound financial decisions, Cincinnati, Ohio, is the best city in the U.S. for four-legged friends. In ranking the 100 cities in America, the site used three primary factors with 14 corresponding sub-categories — budget (veterinary costs, dog insurance); healthcare and wellness (such as pet-friendly hotels and restaurants); and outdoor (parks, trails, weather) — to determine the standing of each area. The complete list of 100 cities and rankings in the sub-categories can be found at WalletHub.com.